PRONTO was born in Mexico in 2008 in response to a call from the Mexican government to develop a program that focuses on improving the quality of care for women and neonates during obstetric emergencies to address the relatively high maternal mortality ratio compared to other health indicators. While the Mexican government had been successful at increasing the proportion of institutional deliveries, the maternal mortality ratio had not improved as predicted. Upon analysis of these maternal deaths, it became clear that maternal deaths were commonly occurring in institutions, during labor and delivery, and under the care of physicians. From this analysis, the Government concluded that quality of care was the primary issue related to the high maternal mortality. 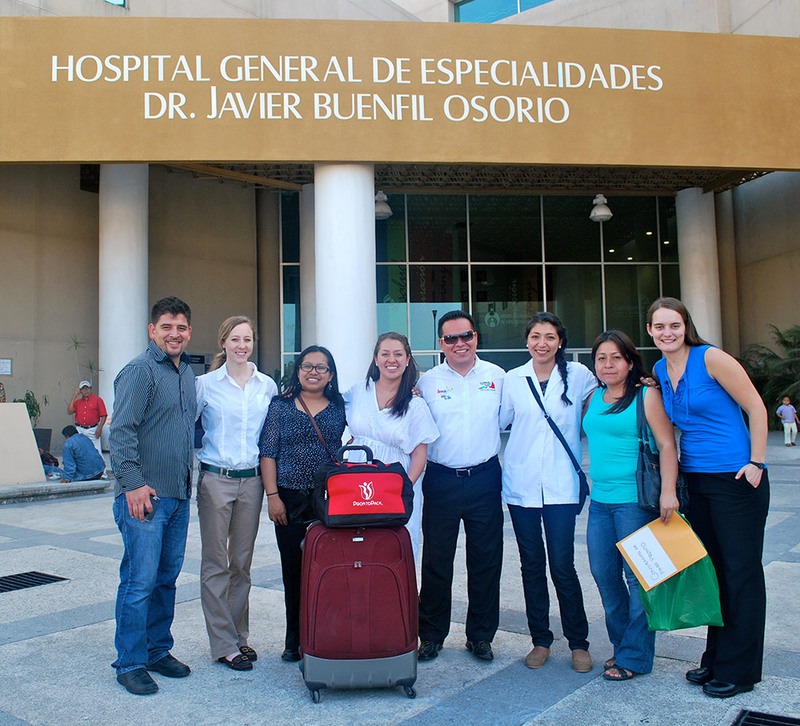 The pilot PRONTO program in Mexico in 2008, led interprofessional providers through a rigorous 3-week simulation course where they participated in didactic sessions, skills stations and numerous highly-realistic emergency scenario simulations. The simulations allowed the providers to practice lifesaving skills and teamwork for success in critical moments of obstetric and neonatal care. Our key collaborators in this pilot project were the National Institute of Public Health in Mexico (INSP) where all of the study related research was housed, the University of Utah and the University of California San Francisco. The National Center for Gender Equity and Reproductive Health funded the initial pilot study in Mexico. PRONTO has seen many successful results come out of our studies in Mexico that have been sustained since PRONTO’s inception. Increases in knowledge and self-efficacy have been seen from all training groups, and results from a hospital-based control trial to be published have shown a significant decreased risk of hospital-based early neonatal death by (44%) and cesarean deliveries (23%) at 8 months post PRONTO training in 15 intervention sites across Mexico State. Since the initial pilot study in 2008, PRONTO has grown significantly in Mexico. To date, trainings have occurred in eight Mexican states, with over 1,200 interprofessional providers trained, being supported and sustained by twelve Mexico-based PRONTO trainers. 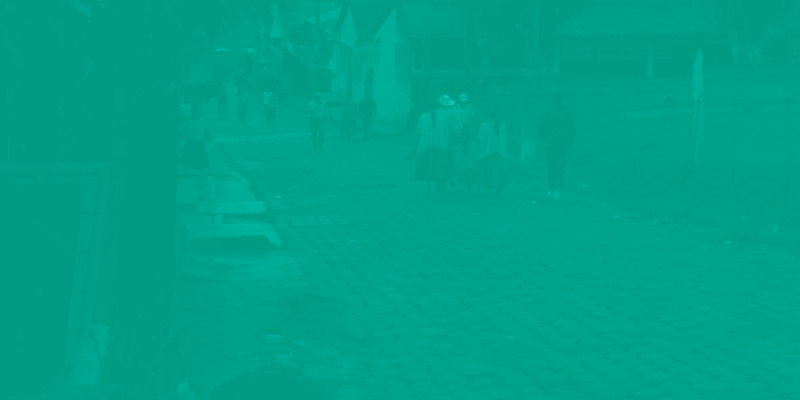 PRONTO Mexico now is hosted and funded within the INSP with additional significant funding support from the Bill and Melinda Gates Foundation and Inmujeres.